Within the soundset, you’ll find a wide range of Bass, Leads, Pads, Plucks, and FXs. Tailor-made for customization, each preset is programmed with advanced modwheel assignments, allowing you to tweak presets into your own unique sound with ease. 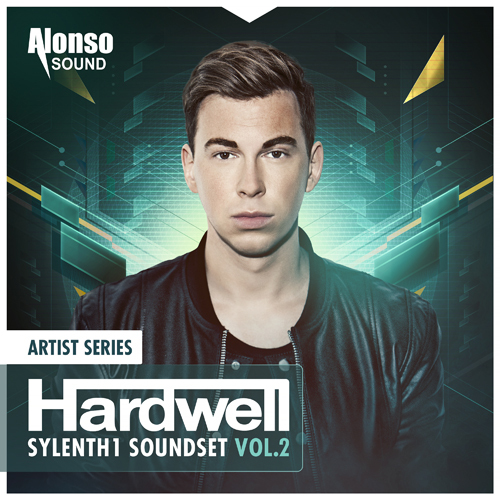 With these sounds having been used in Hardwell’s latest releases, including progressive house anthems ‘Survivors’ and ‘Mad World’, you can be sure Hardwell’s Sylenth1 Soundset Vol. 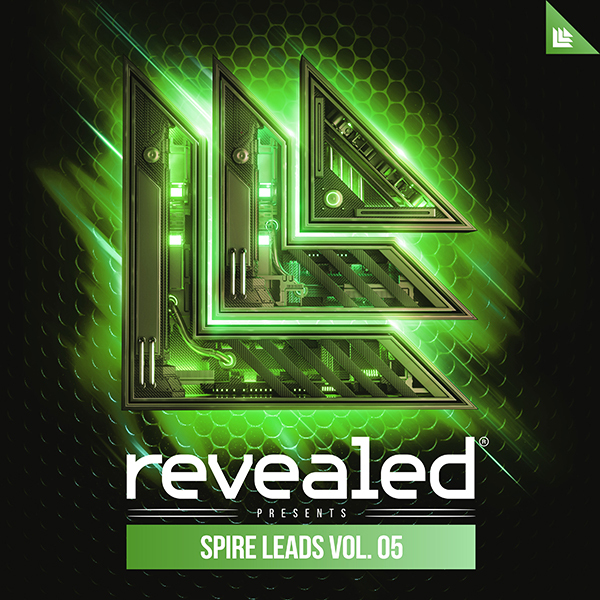 2 will take your productions up to the next level.